The Pantone Colour of the Year always creates such excitement across so many industries from interior design to fashion – and of course weddings! For 2018 the colour announced was ‘Ultra Violet’ and it’s had a mixed reaction. Last year’s ‘Greenery’ colour was such a bit hit and super easy to work with, especially with the on trend statement floral installations that have become so popular. 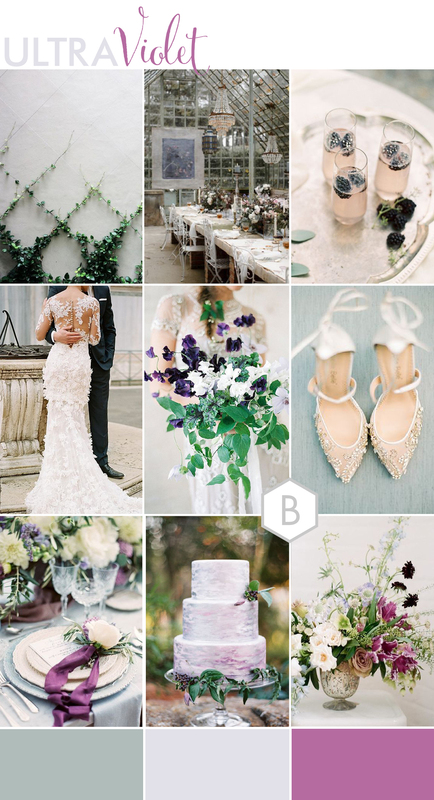 B.LOVED Blog Editor in Chief, Louise, had a fun competition with her Hive Tribe members to create moodboards using the ultra violet colour, and she was also the judge of the UK Academy of Wedding and Event Planning’s Pantone Colour Challenge. So, we just had to share our very own way of working with the ultra violet hue – and here it is! We wanted to show you how to use ultra violet as a subtle signature, and that in its self is the statement. You certainly don’t have to go overboard with it, and perhaps that’s the key for working with this colour. 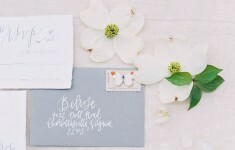 Create a base of more neutral tones based on your wedding venue setting. Maybe that’s a light and luminous white space, or an elegant courtyard of a Chateau in lovely cream stone tones. We chose to create an elegant English Country Garden wedding with a modern twist – and is set in the magical setting of a huge glass greenhouse or Orangery! 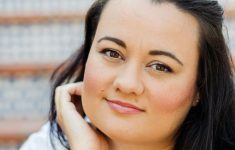 This type of wedding venue is a key wedding trend too – according to the UKAWEP’s Wedding Trend Report this year, Emma Hla of Coco Wedding Venues talked about this. She says that beautiful Orangery and Glass Houses with continue to be popular. The big trend she sees is that of the new clear marquee’s! If this makes your heart sing, and you’re thinking of planning a pretty garden wedding, take a look at more of our wedding concepts here! Flowers play a big part in this wedding and they are so beautifully charming! They are truly perfect for the fine art wedding style, and yet this whimsical, widespread and flowing floral designs are super contemporary. I love this elaborate arrangement as a focal piece, and as you’ll notice it isn’t symmetrical in any way – not in shape, floral type or colour. 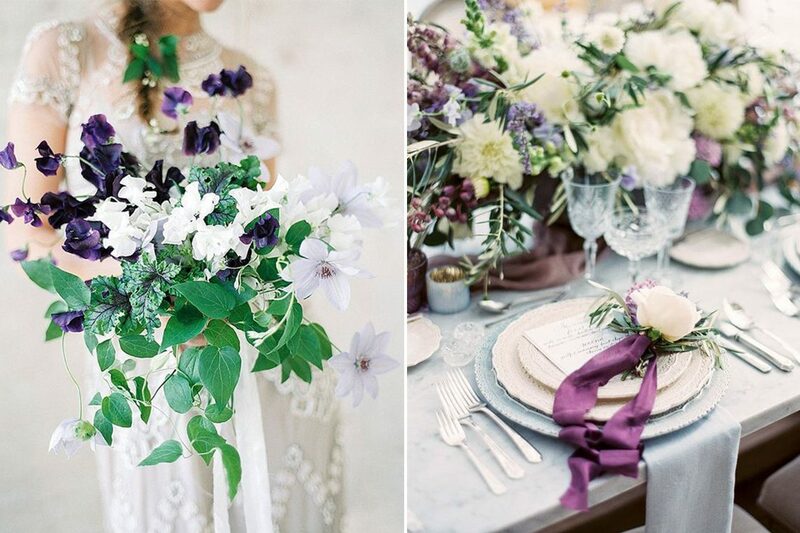 It flows from delicious cream colours through to the rich purple tones of ultra violet – and this is a theme in wedding flowers that we’re seeing more and more and love! See how the Bride’s bouquet is overflowing yet delicate. It’s really quite enchanting and a unique touch. Using lovely wispy greens and foliage for the main part will offset a pop of your signature colour such as ultra violet. You can also use flowing silk ribbons to tie the bouquet as well as for special details like the photographs of your stationery suite and the Bride and Groom’s place settings. Velvet ribbons would look beautiful too depending on your bouquet. 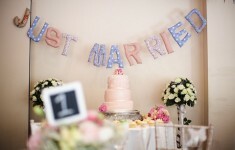 If your flowers are quite delicate, opt for silk ribbons and maybe add a narrow length or velvet. Enjoy fragrant cocktails which are garnished with fruit, fresh herbs or even edible flowers – perfect for a garden setting! I love the antique chandeliers which are hung in the Greenhouse and can imagine these twinkling away and adding candles along the table will create such a gentle and relaxing atmosphere. I love that in a wedding venue such as a glass house or orangery, you can be surrounded by and enjoy the beautiful grounds too. For the table settings I would recommend dressing long tables with linen tablecloths to give it that special touch and keep the colour of the reception light, as opposed to plain wooden tables which would feel a lot darker. For this wedding, a neutral grey or cool blue colour would be beautiful, and looks great with the scattered floral centrepieces and candles along the centre.